On February 23, the Master Builders’ Association (MBA) of Western PA honored top projects at their 10th Annual Construction Industry Evening of Excellence, at the Heinz Field East Club. Poros Restaurant was honored at the ceremony as the best ‘New Construction Under $10M.’ We are proud of our long-standing partnership with MBA and honored to be recognized among some of the greatest projects in the Pittsburgh region in the past 12 months. The long-awaited restaurant from local chef, Derek Stevens, opened its doors on February 17. A. Martini & Co. was placing the finishing touches on the space and co-habitating with the Union Standard team during the final week to make sure everything was perfect. This project was the first major new restaurant in downtown Pittsburgh in 2017 and the first solo-gig for Chef Derek Stevens. 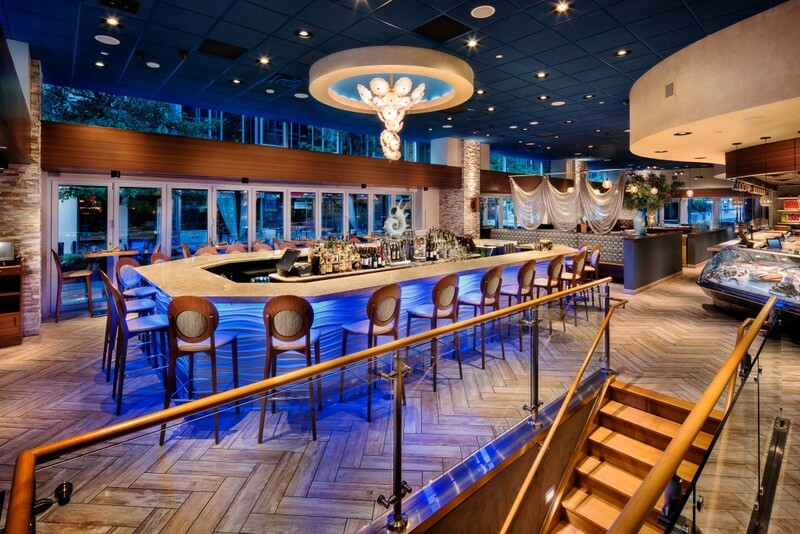 The 170-seat, 7,5000sf restaurant, spans three floors and features a raw bar and wood-fired grill and rotisserie. When Stevens acquired the space in the ever popular Union Trust building, he envisioned keeping many of the details that were original to the space and staples of the iconic Pittsburgh building. The restaurant is just one of the hallmarks of the $100M renovation to Pittsburgh’s Union Trust Building, which has been ongoing since the building was purchased for development in 2014 by Davis Companies. 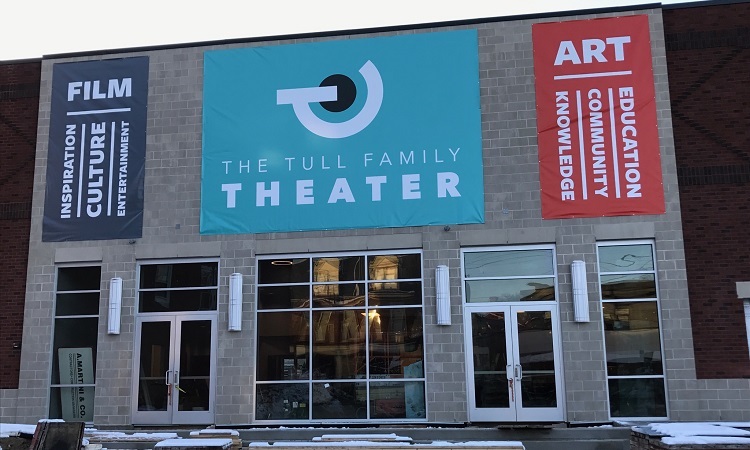 The Tull Family Theater, Sewickley’s new independent movie house, is set to open its doors on February 17. A. Martini & Co. served as the General Contractor for this theater that will offer two screening rooms, one seating 75 and the other offering seating for nearly 170. The larger theater will also offer a stage for presentations and special guests. Additionally, there is flex-space within the building for special events and private parties. The planning for the theater, formally called the ‘Village Theater,’ began in 2011 and the non-profit raised over $4M in donations to fund the nonprofit theater for the Sewickley community. The cinema is named for Alba and Thomas Tull, founder of the Legendary Pictures and part-owner of the Pittsburgh Steelers.